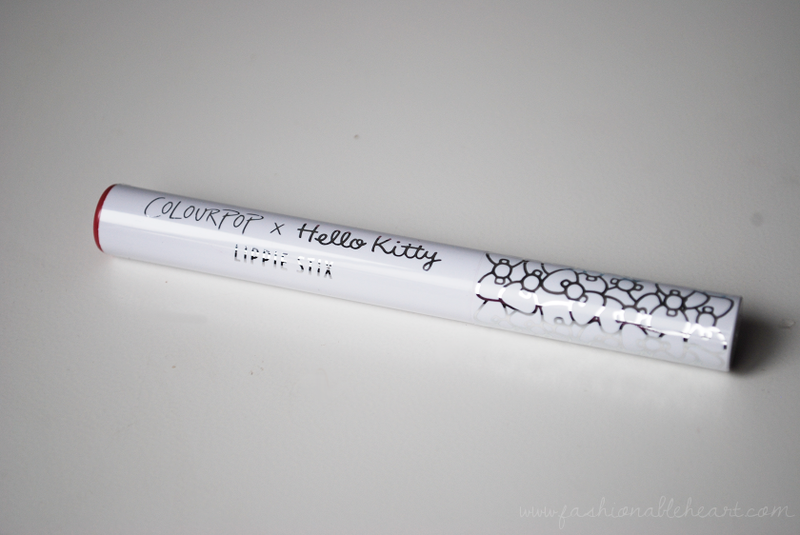 ColourPop and Hello Kitty together. Be still, my beating heart. Sanrio will forever be one of those things that take me back to my childhood in all of the best ways. My Keroppi pencil case, Badtz-Maru pen, Pochacco notebook, etc. 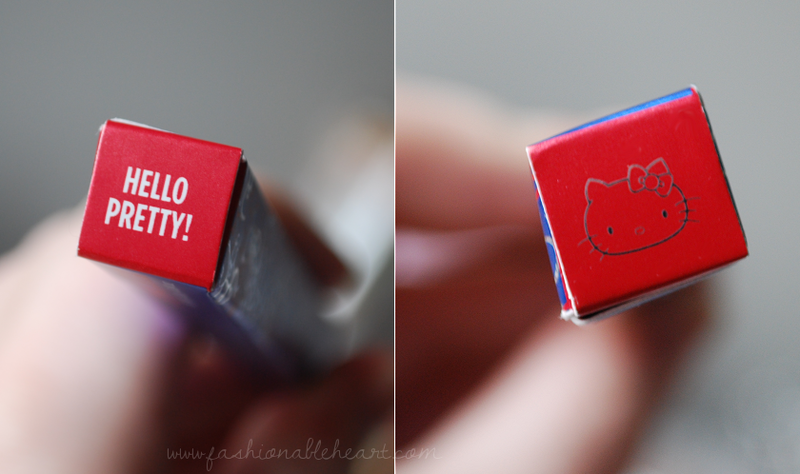 I still find all of the characters adorable and I couldn't resist at least one thing from ColourPop's Hello Kitty collection. Do you have a favorite Sanrio character? I think I'll always have a soft spot for Keroppi! 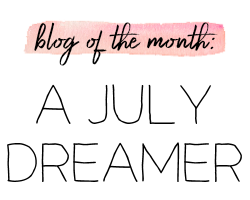 I chose the Konnichiwa Lippie Stix and you can see my thoughts and swatches below! Can we talk about those little Hello Kitty bows on the lid? I love that detail! 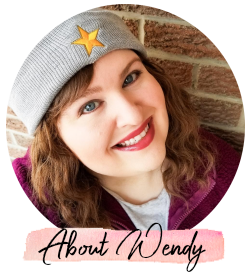 Konnichiwa is described as a bright dusty rose- AKA a "Buy me, Wendy" shade, let's be honest. You put rose, mauve, or magenta in the shade description and I want it. Sometimes I'm disappointed, because it's rare for those shades to be even close to what they say. 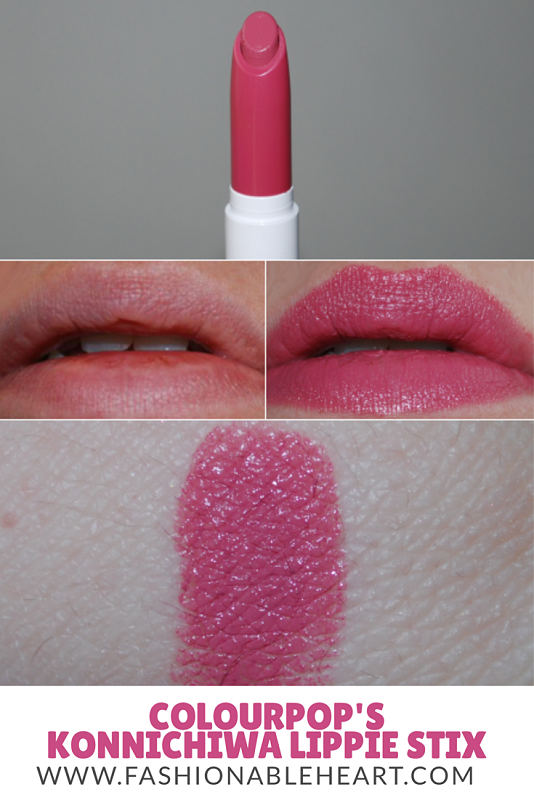 But this, folks, this is a perfect dusty rose. It does look different in some of the swatches I've seen, including the ones on ColourPop's site. Because it is in their creme finish, it goes on medium-full coverage on the first layer. I like the creme finish for my dry lips. It's not necessarily overly hydrating, but it isn't drying and goes on smooth without any problems. Because this is a limited edition collection, they are selling their stock out. At the time of this post, it's on sale for $4 instead of the usual $5 US. 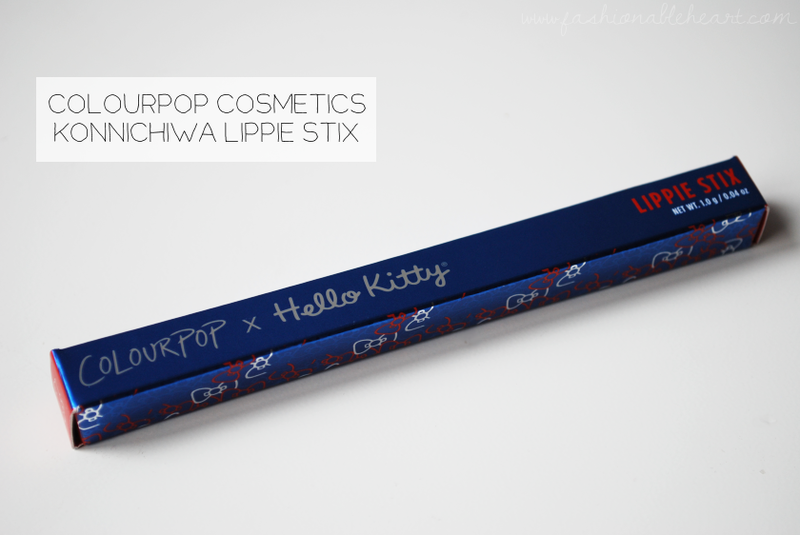 I am happy to have this one and I think it might just be my favorite Lippie Stix that I have. For now. ;) Do you own this or any of the other Hello Kitty products? I thought they did a great job with the collab!